November engagements are so exciting. There is a nip in the air, a definite move towards winter and the occasional twinkle of Christmas lights. November is the perfect opportunity to embrace what most of us would consider “trickier weather” and show that it can be just as beautiful as a hot, summers day. 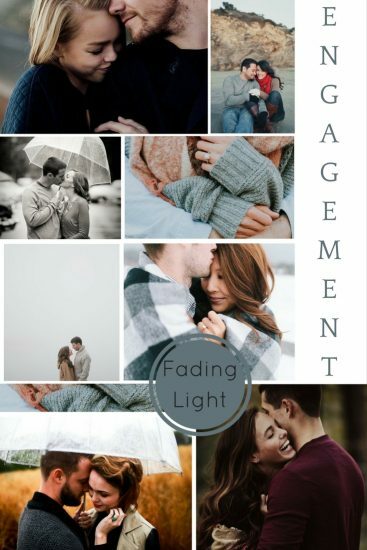 We love the darker, moodier feel to pre-wedding shoots captured during the fading light of the day, the ethereal feel that a misty morning can bring and the detailed, intimate moments that a shared blanket or umbrella can produce. After all, is there anything more romantic than kissing in the rain? It’s not in all the films for nothing!